When you have children, it very quickly dawns on you that your beautiful home may not stay that way for long and that your interior design decisions may have to be more functional than fashionable from now on. Floors in particular can come in for some punishing treatment, from toddlers throwing food to armies of children with muddy feet, and a whole lot more besides. In this article we take a look at how well various types of flooring stand up to this onslaught. 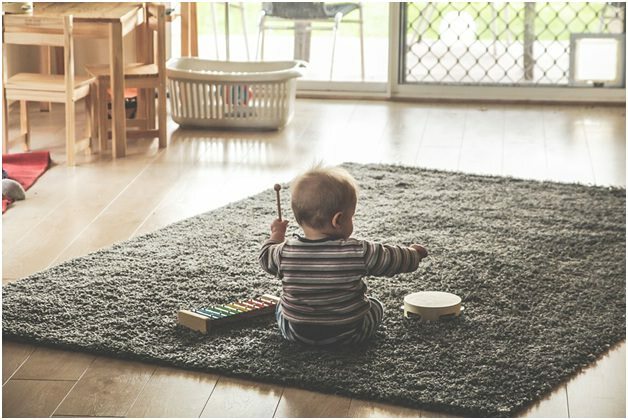 A carpeted floor provides a soft, warm, non-slip surface that is lovely to play on and gives good sound insulation, but it will have to be very hardwearing and preferably dark in colour to stand up to paint spills, juice stains, muddy feet and so on. Expect to have to deep clean once every year or two. 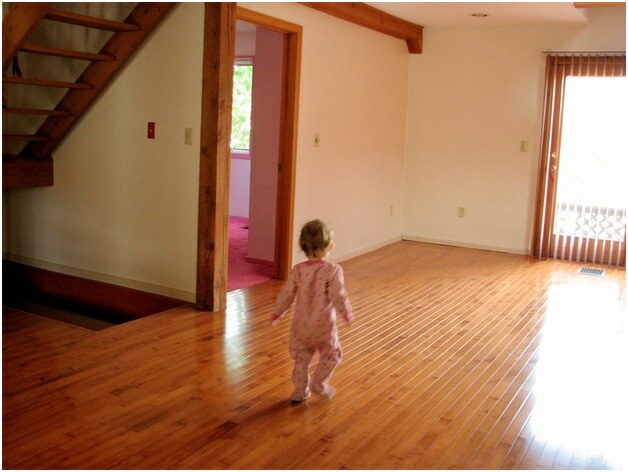 Easy to clean, very resilient and less likely to harbour allergens than carpet, hardwood floors are an excellent choice with children. Light colours and distressed effects will disguise scratches and scuffs well. Bamboo is hard, durable, stain resistant and very environmentally friendly. According to this source https://www.thespruce.com/benefits-and-drawbacks-of-bamboo-floors-1314694, it is often classified as solid wood flooring but is actually a grass. Laminate is cost effective and easy to replace, but can become very slippery after spills, which can be dangerous for small children.